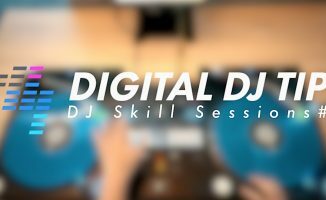 Polish up your techniques by learning some of the tricks on show in our latest DJ Skill Sessions routine from Carlo Atendido. Want some mixing inspiration? 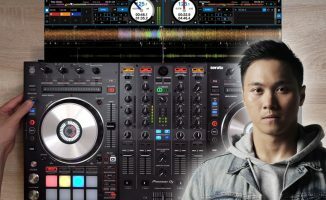 Carlo Atendido has turned in another typically high octane DJ Skill Sessions mix for us this week, that you can copy on pretty much any controller/software combo. 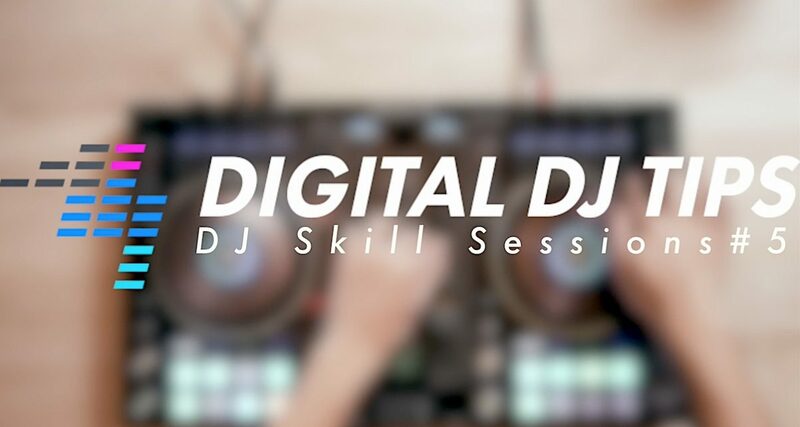 Starting with a mix of Camila Cabello (you’ll notice he uses a lot of remixes – DJ download pools are a good place to get these), he crams a lot into this routine. 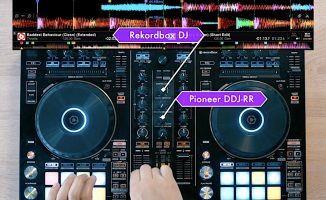 Remember, even an award-winning DJ like Carlo needs to practise these routines hard, so give yourself time to learn a trick or two from here. 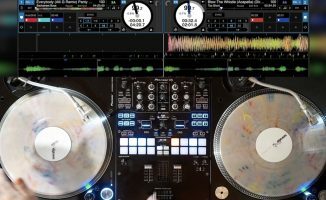 Also remember that in a typical DJ set you won’t be cramming all this stuff into three minute; if you can master a trick or two each week from our technique videos and sprinkle your DJ sets with a few of them, you’ll be making real progress. If you enjoyed this routine, please share, follow, subscribe and/or like it to help us spread the word – and let us know how you got on with it in the comments. Thanks! Thanks for sharing, Carlo is incredible…really digging all the courses! He knows his stuff right Jesse?